Edgar Lungu’s declaration of his assets and wealth for the 2016 General Elections at the Supreme Court Registry have gone missing. The records which are supposed to be public documents have been missing from the registry for two months now. 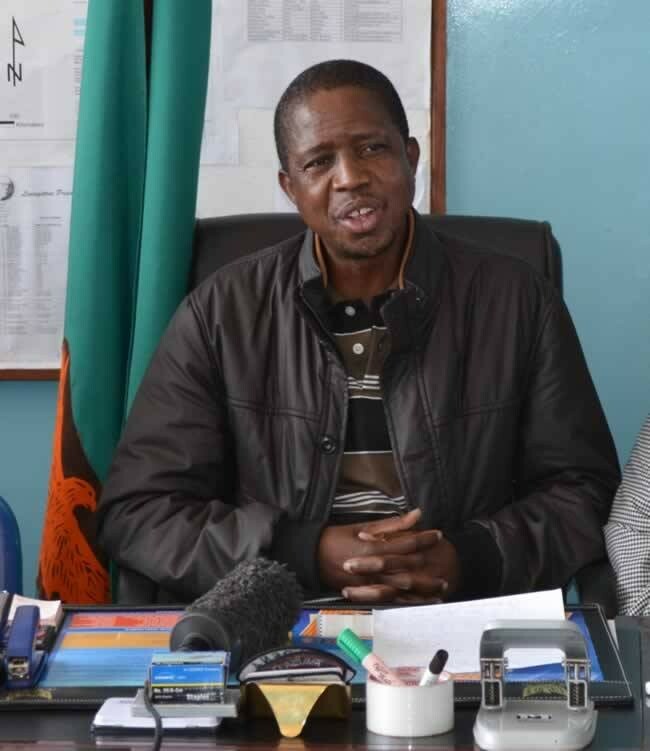 Bu Zambian Watchdog investigations reveal that the documents were collected from the Registry by PF cadre and Chief Registrar of the Judiciary Charles Kafunda. Kafunda has either destroyed the records or he is hiding them somewhere. In normal circumstances if one wants to see such records, all you need to do is pay a search fee at the Registry and search. Lungu declared assets and wealth of K2.5 million in 2015 and a year later declared his wealth at K23 million. Last week a government source disclosed that Lungu is now worth more than K300 million. We do not know whether Lungu won a lottery or his money was multiplied by his pastor or magicians.